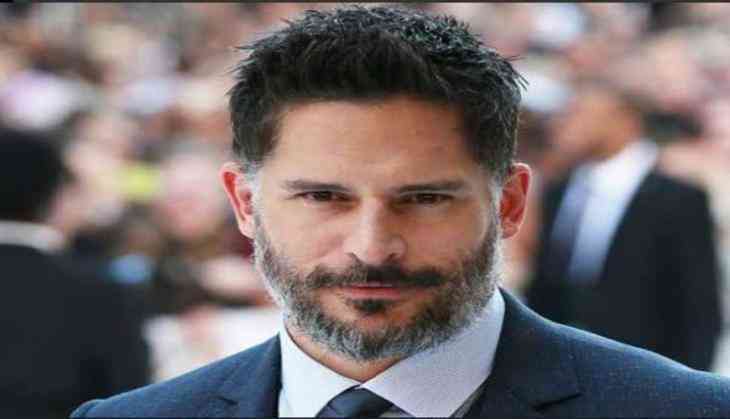 It seems like Joe Manganiello is not sure if he is still playing Deathstroke in Matt Reeves' directorial 'The Batman'. According to The Hollywood Reporter, Manganiello does not have any information on 'The Batman'. When asked about the status of Deathstroke in the next Batman movie, now that Ben Affleck is off the project as director, he said, "I don't. Well, I do but nothing that I can share. I know everything but I can't say any of it." ' The Batman' has undergone quite a transformation since January, when star and director Ben Affleck stepped back from the helm of the project and DC/Warner Bros. brought 'War for the Planet of the Apes' filmmaker Matt Reeves onboard to replace him. For the uninitiated, the ' Magic Mike XXL' star was supposed to play the villain Deathstroke when Ben Affleck was directing. Affleck even tweeted out footage of him in costume from the ' Justice League' set. But now that Affleck has stepped aside and Matt Reeves has stepped in to helm the film, his future in the franchise is in question. The actor also said that this question would be a good one for Warner Bros. and DC.